Instagram and food bloggers go together like peanut butter and jelly! Instagram provides the perfect gallery for you to showcase your delicious recipes! And you’ll have the potential to expand your influence and engagement as well. This video-based course will teach you how to create a tantalizing Instagram Account, how to create a theme to your Instagram profile, how to share engaging Instagram Stories, how to grow your audience and more. 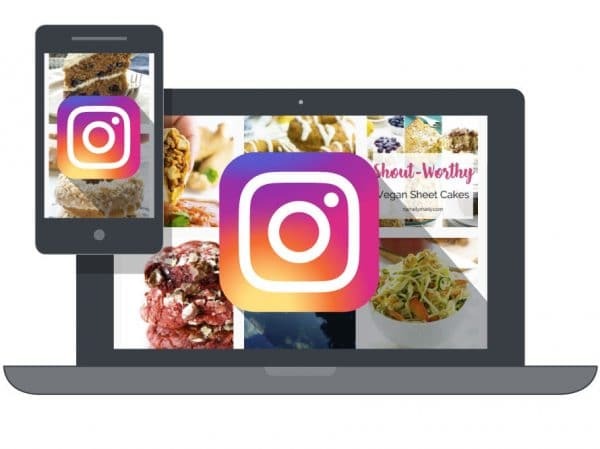 Are you ready to dazzle your audience with your tasty recipes on Instagram? Buy this course today!